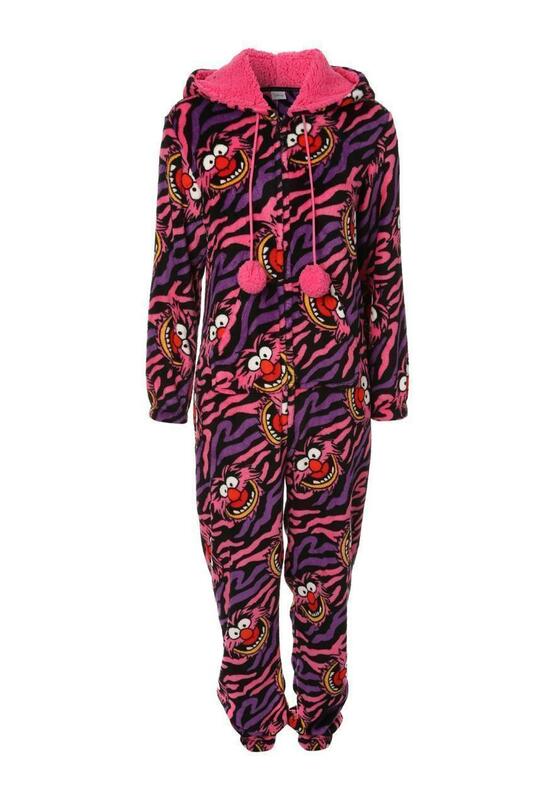 This womens Disney fleece onesie is a necessity for Disney fanantics. 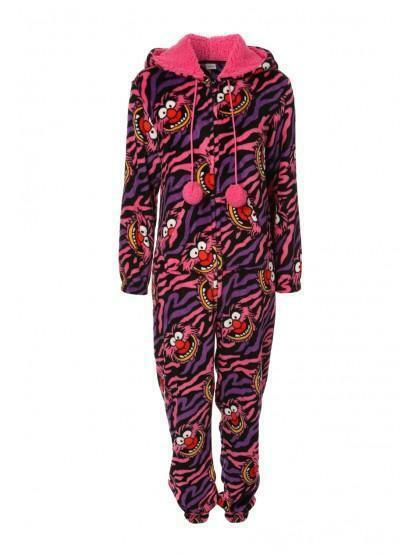 Featuring an all over print of your favourite Disney character and a hood, this zip up front, fleece onesie is perfect for lounging around in this fall. Shipping to the UK only.